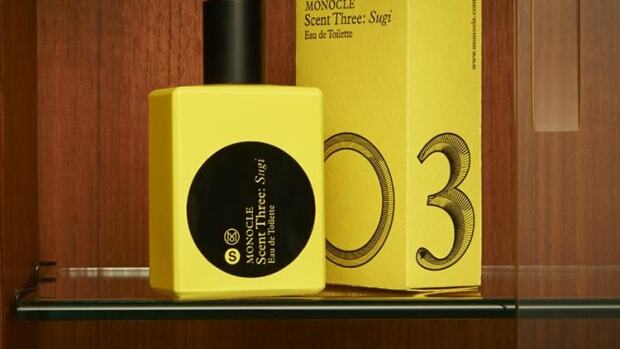 Known for its fragrances that are blended and bottled to order, Portland-based OLO has created a brand new travel-friendly scent for the Monocle Shop. Oil based and alcohol-free, Maisoru is inspired by the ritual of lighting incense and features notes of sandalwood, bergamot and frankincense. The scent is "intended to evoke feelings of tranquility and contemplation. 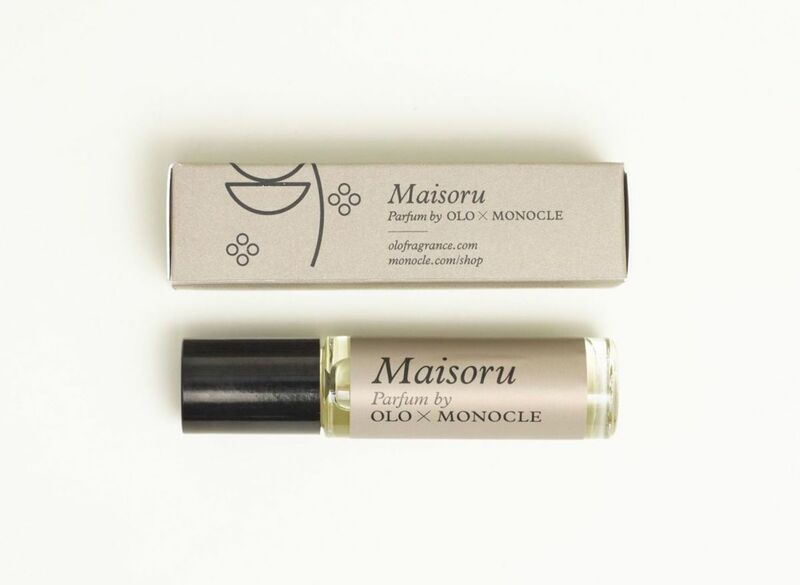 Maisoru is a phonetic representation of the Japanese word for mysore - sandalwood being the dominant base note." 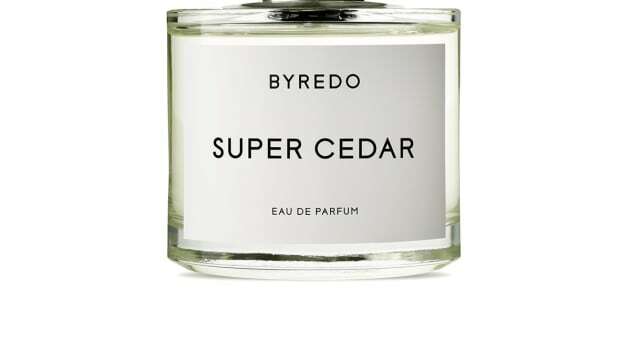 The latest scent from the Seattle-based perfumer. 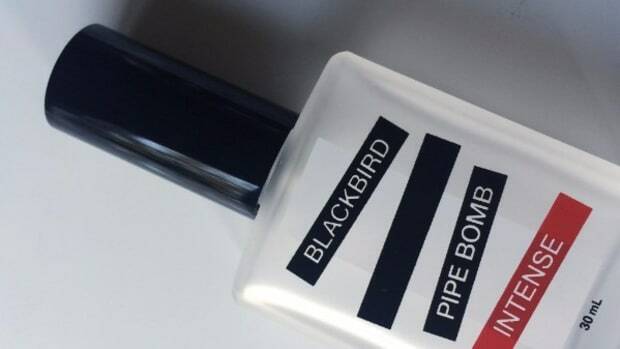 The cult fragrance brand introduces its latest must-have.